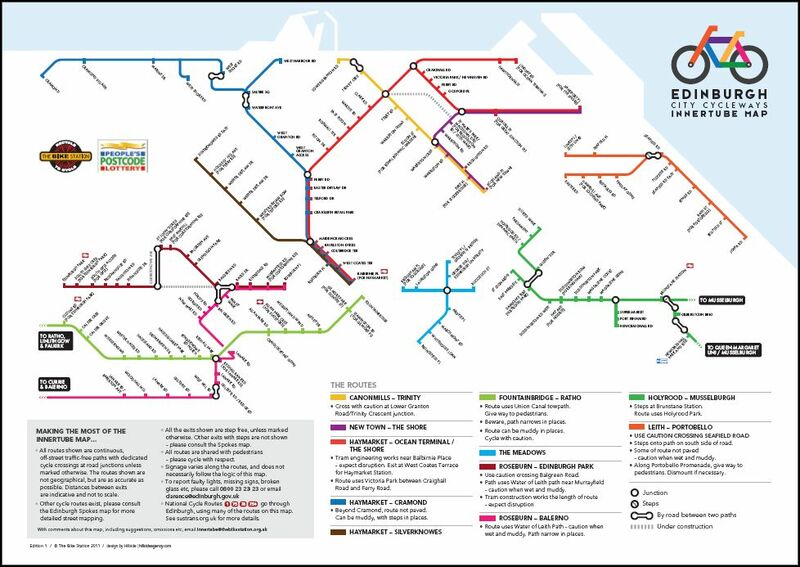 New multipurpose trails may be constructed within 5 years to connect Brandon, Tea anad Harrisburg to Sioux Falls in South Dakota. Apart from short-term feasible routes, members of the Sioux Falls Metropolitan Planning Organization also proposed long-term plans. This follows months of data collection and analysis of existing conditions as well as taking into consideration the comments and concerns of the community. To read more about the specifications of the proposed trail, click here. A mile long bike path has been approved by the village council of Downers Grove, Illinois. The I-88 Central DuPage Bikeway path will be constructed along 31st Street and will run East-West between Highland Avenue and Meyers Road. Costs are expected to be roughly $825,000 such that 75% of expenses will be covered by federal transportation grants. Construction is carded to be complete by 2013. To read more about project specifications and hopes for the future bike paths, click here. New bicycle lanes are being introduced along Chapel and John Streets in Charleston South Carolina. Lanes will be three feet wide costing roughly $5000 to complete by early March, and will eliminate only four parking spaces in the process. The lanes will eventually be extended to include Upper King Street, East Bay Street and Ravenel Bridge. Depending on the success of this endeavor, the city will decide whether similar routes should be along the Garden District including Alexander, Elizabeth, and Ann streets. To read more, click here. Press the Map to be brought to interactive site!! 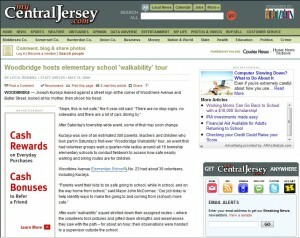 This website was established to show the effort put forth at the “walkability” assessment conducted on Saturday, May 30th for the 16 Woodbridge Township Elementary Schools. 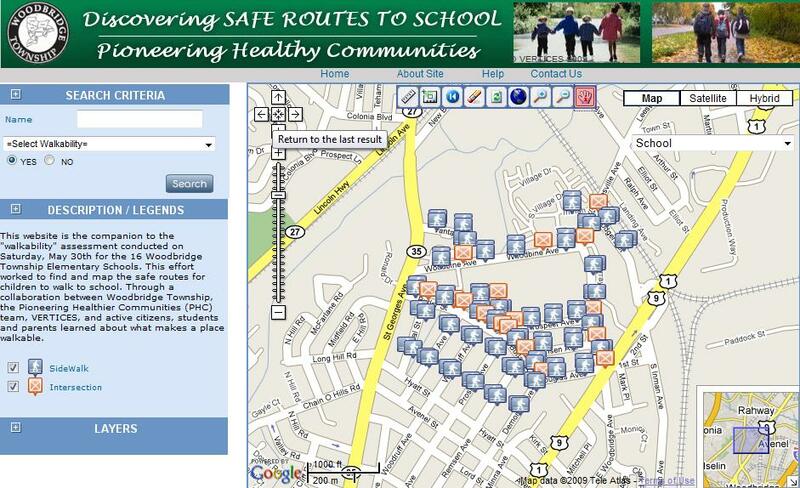 The main goal of the project was to find and map the safe routes for children to walk to school. 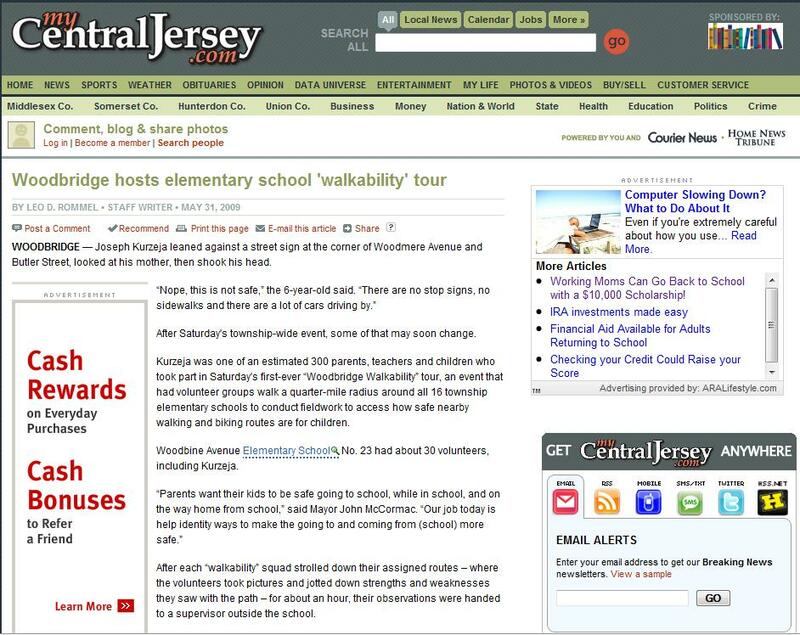 Through a collaboration between Woodbridge Township, the Pioneering Healthier Communities (PHC) team, VERTICES, and active citizens, students and parents learned about learned about aspects of “walkability” within a community, safety, and rules and regulations in regards to crosswalks, sidewalks, and traffic.